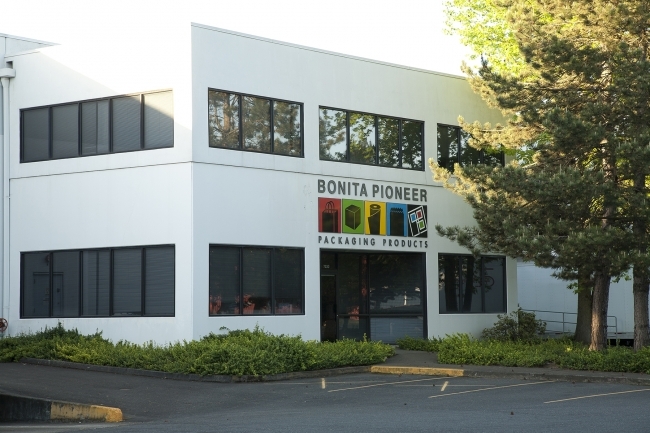 CINCINNATI, January 9, 2018 – ProAmpac, one of the nation’s largest and fastest-growing flexible packaging manufacturers, today announced the acquisition of Oregon-based Bonita Pioneer Packaging Products (Bonita). Specializing in paper packaging products including custom and stock shopping bags, merchandise bags, foodservice packaging, and folding cartons, Bonita product complements ProAmpac’s existing flexible packaging offerings. Financial terms of the deal were not disclosed. Pritzker Group Private Capital acquires North America-based middle-market companies with leading positions in the manufactured products, services and health care sectors. The firm’s differentiated, long-dated capital base allows for efficient decision-making, broad flexibility with transaction structure and investment horizon, and alignment with management teams focused on creating long-term value. Pritzker Group brings significant resources, expertise and credibility in building businesses and is an ideal partner for entrepreneur- and family-owned companies. For more information, visit pritzkergroup.com.